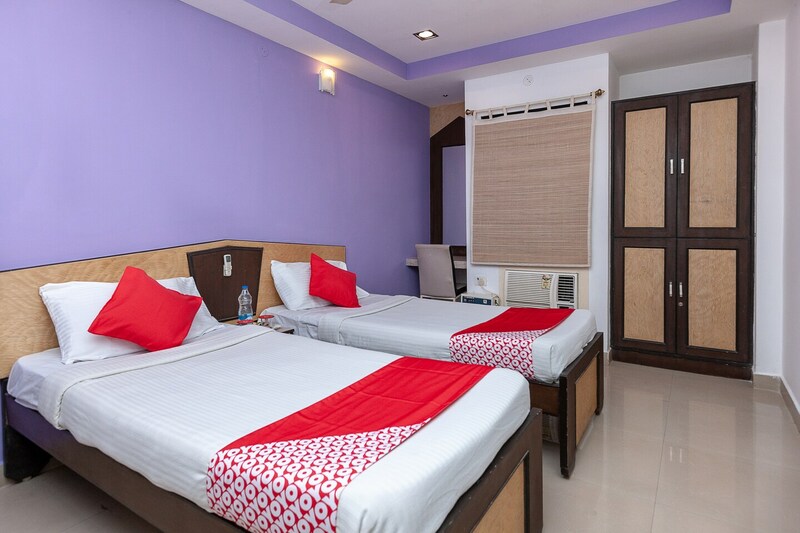 Hotel SN Residency is a fine and pocket-friendly place to stay for various guests. With essential basic amenities available, guests are sure to enjoy a pleasant stay. The minimalist rooms with wooden decor, pastel walls, and modern furnishing are spacious, elegant and comfortable. Some of the rooms depict some of the traditional lifestyles of Chennai region adding a local charm to the place. SN Residency sure delivers a home-like experience. The hotel has free wifi access available for the guests. Key attractions of Chennai near to the hotel are Arulmigu Marundeeswarar Temple, Arupadai Veedu Murugan Temple, and Kurasani Peer Masjid.